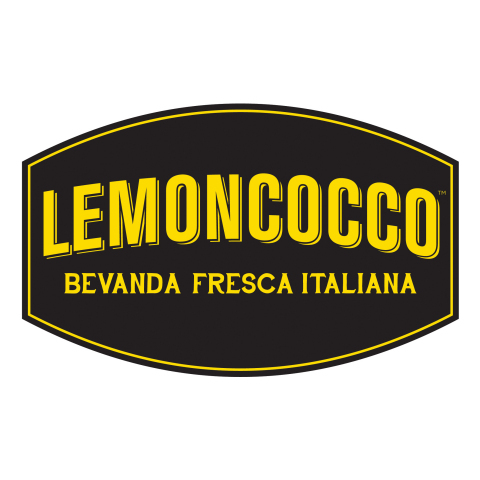 foods, perfect for showcasing the heritage of Lemoncocco™. distinctive refreshment stands found along the streets of Rome, Italy. also dairy-free, gluten-free and guilt-free! extraordinary finds at affordable prices from all over the world. 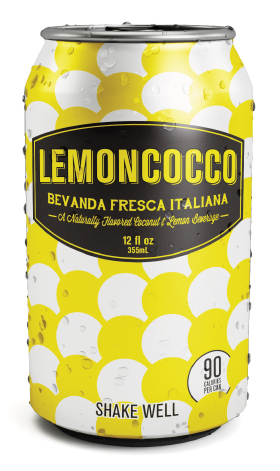 locations and will retail for $1.99 per can.